May’s government was scrambling to get support in parliament for her Brexit deal at the third time of asking, aiming to persuade doubters with threats and promises to avoid any move to oust her. British Prime Minister Theresa May’s government was scrambling on Sunday to get support in parliament for her Brexit deal at the third time of asking, aiming to persuade doubters with threats and promises to avoid any move to oust her. 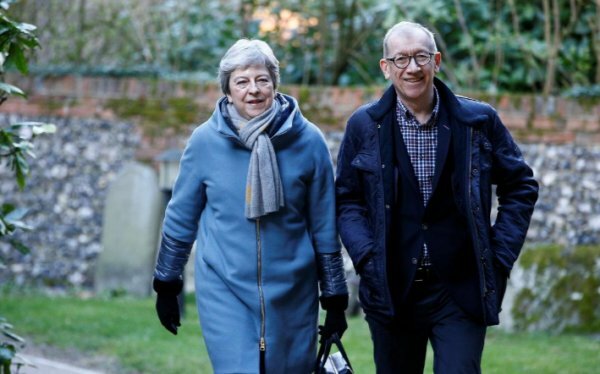 After parliament backed a move to delay Brexit, May still has only three days to win approval for her deal to leave the European Union if she wants to go to a summit with the bloc’s leaders on Thursday with something to offer them in return for more time. Stepping up the pressure on the prime minister, Jeremy Corbyn, leader of the main opposition Labour Party, said he could trigger another confidence vote in May’s government if she fails again to get her deal approved by parliament. 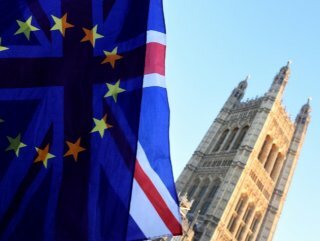 Almost three years since Britain voted to leave the EU in a referendum, the country is no clearer about how and when it will leave the bloc, with several outcomes possible, from exiting without a deal to Brexit never happening at all. 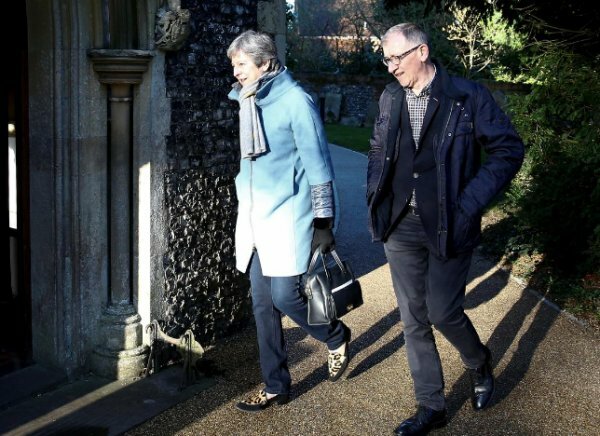 May’s warning that if parliament again votes against her deal which has already been crushed twice by lawmakers that Britain could face a long delay and would need to take part in European elections in May seemed to be winning some over. Many Brexit supporters in May’s Conservative Party say the key to whether they will back her deal is the agreement of the Northern Irish Democratic Unionist Party (DUP), which props up the prime minister’s minority government in parliament. May needs 75 lawmakers to change their vote after it was crushed first in January by 230 lawmakers and then by 149 on March 12. The DUP’s 10 lawmakers could sway a large segment of a pro-Brexit Conservative grouping, several lawmakers say, but even then, she would still probably also have to get some Labour lawmakers on board as well.